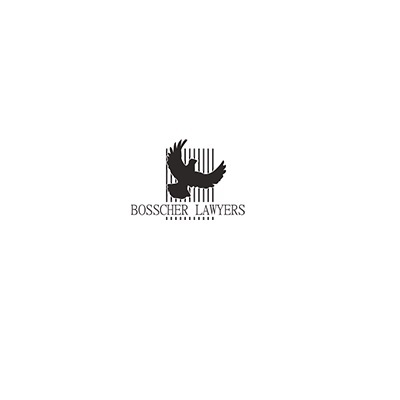 Bosscher Lawyers are Brisbane’s Leading Criminal Law Firm offers all the aspects of criminal law, traffic offences, and white collar crime in Queensland. Who are the top attorneys given ALL of the factors of my case? What are the past outcomes for cases like mine? Dozens of factors in a criminal case such as your attorney, judge, charges, and who you are make a difference in the plea deal offered. 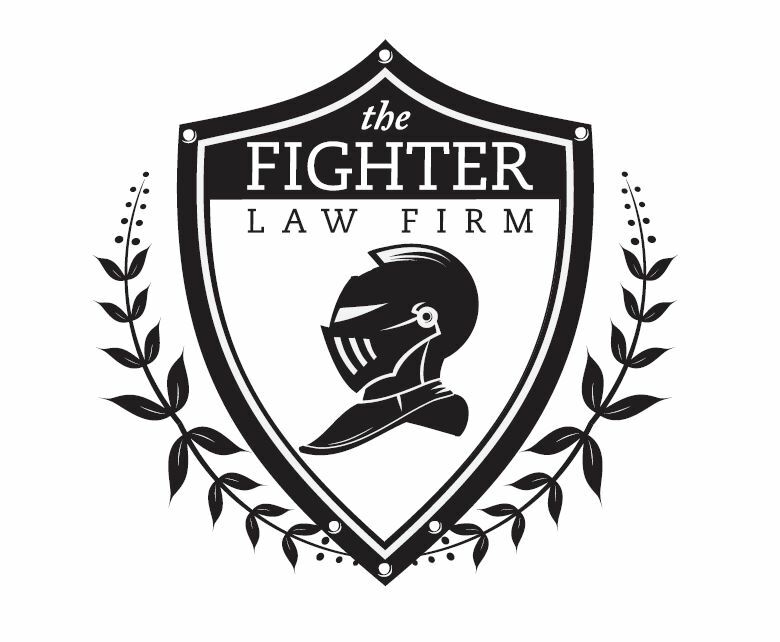 We arm you with knowing what the real outcomes have been so you can make the best decision in cooperation with your attorney. 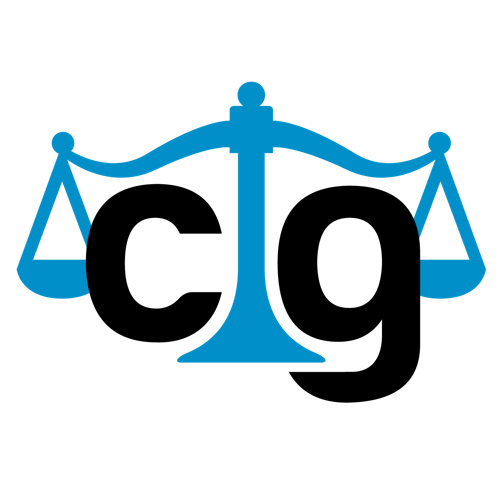 The attorneys we recommend are based on a proprietary, AI based decision system. We will NEVER accept referral fees from attorneys for recommendations or ratings. Our funding comes from people like you to ensure that we give trustworthy information to the people who need it most. Located in Philadelphia, Pennsylvania, Evan Hughes specializes in criminal defense law. Mr. Hughes has vast knowledge and experience with white collar crime cases and has handled tough cases related to murder, armed robbery, police brutality, and drug crimes.